Much is now being written about searching jury information online and what happens when the lawyer blunders by crossing ethical boundaries. But, what has not been discussed is: what happens when you blunder- not by crossing ethical boundaries- but by crossing incompetence boundaries? What happens when you jump to conclusions and rely on findings that are based on the wrong person? What happens when you rate your ideal juror based on erroneous social media searches, and you help place that person in the jury box? The good news is that you may not have to worry about sanctions. The bad news is your client may well indeed find you in contempt. When the outcomes are bad, the clients often blame their agents for not seeing the handwriting on the wall- forgetting that it was written in invisible ink that became legible afterward. Actions that seemed prudent in foresight can look irresponsibly negligent in hindsight. The worse the consequence, the greater the hindsight bias. Effective jury research uncovers a lot of dots by casting a wide net. But, if your searches are confined to your favorite fishing hole – questionnaires, voir dire and limited social media gathering- you’ll likely catch some but not all the necessary dots. And, flopping in your net will be non-dots masquerading as dots which will leave you with a dilemma: how do I filter all the dots to find the right ones, discard the wrong ones, and make the right connections? While keeping in mind that forcing the issue and making the wrong links may lead to erroneous conclusions and predictions. And, to make for more anxious moments- Are there more dots left in this fishing hole, and are there even better holes that were missed? What about public records, news, venue data and jury analytics to name a few? Because if you base your ultimate selection decision on your preconceived notions of where to fish, you’ll drastically limit your chances of winning. Anyone can connect the dots if we remove the non-dots and clarify the ambiguous dots and group the dots that look different but really are the same. If all that is left is a set of unique and valid dots, then the job of connecting the dots becomes much easier. If we leave in all the ambiguities then the connection get trickier. “Connecting the dots” trivializes the business of making sense of events and arriving at insights. What happened when a client connected the wrong dots? A large international client recently asked us to review the results of their in-house social media research that had been used to screen and select jurors on a high-stakes matter. Out of 15 subjects- all selected for the juries- the client had found 9 social media profiles, but 4 of the profiles they found and relied on were for the wrong people. Our post-selection research found 29 separate social media profiles for the right 15 people. Our additional research provided counsel with key postings by these now jurors that were in direct opposition to the client’s interests. The results were startling for the client, but not surprising to us. Social medial research is not easy, and the downside of producing erroneous results can, and often does, lead to disaster. Just like expert angling, jury research is serious business and deserves serious expertise. It’s no time to go on a fishing expedition. Larry is the founder, CEO and President of Smith & Carson. 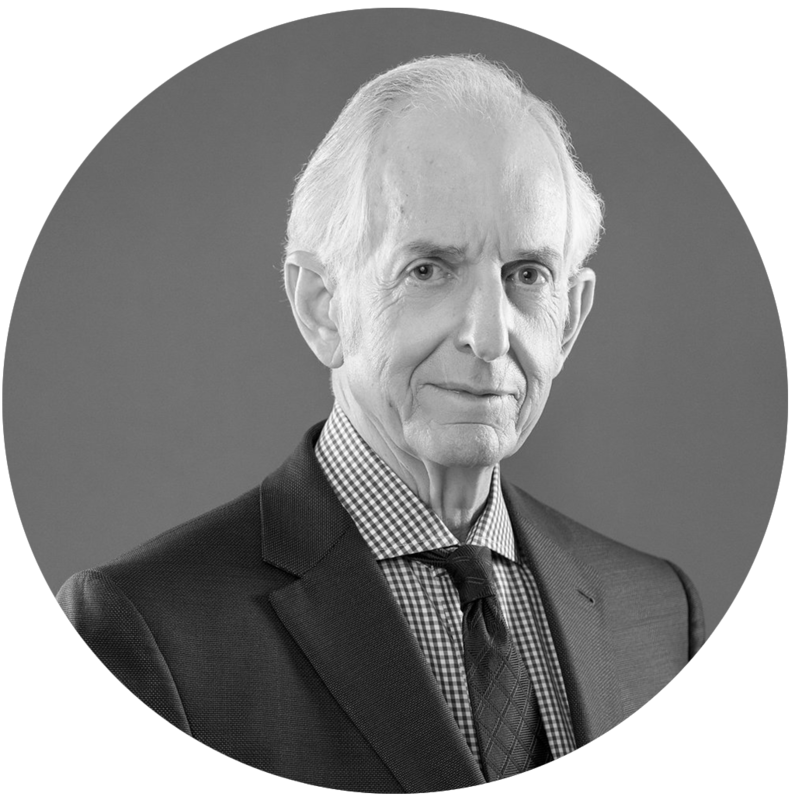 In addition to being responsible for overall company strategy and operations, Larry conducts and directs mass tort, pharmaceutical and consumer products investigations on a national scale. He also has extensive experience handling volatile high-profile matters involving fraud, bribery, whistle-blower, white-collar crime and other charges of misbehavior. Larry is a graduate of Louisiana State University and attended Woodrow Wilson Law School. He has earned a Six Sigma Green Belt and is licensed as a private investigator in ten states.